It’s been awhile since I blogged. Life in Tableau for the year 2017 has been busy and super fun! 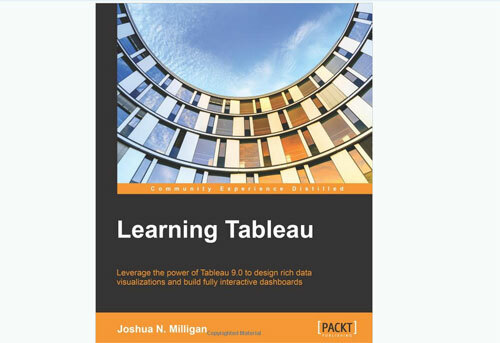 I’m so excited for Tableau 10.5 which was released last week. One of my favorite features Viz in Tooltip is included in the release. I thought I put together a blog post on four different style of using Viz in Tooltip. You can display the lower level granularity in Viz in Tooltip. I really like how easy it is now to look at the lower level granularity of data “instantly” without taking too much space in displaying them. 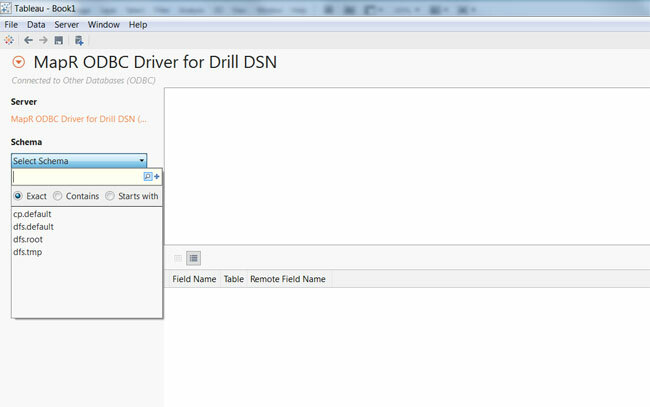 Please see here for the drill down Tableau workbook. You can display sales by region in a bar chart and purchase over time in a line chart. Please see here for the mixing vizzes Tableau workbook. You can display a “mini dashboard” in Viz in Tooltip in which your initial viz is a summary but the tool tip displays a “dashboard like” information. 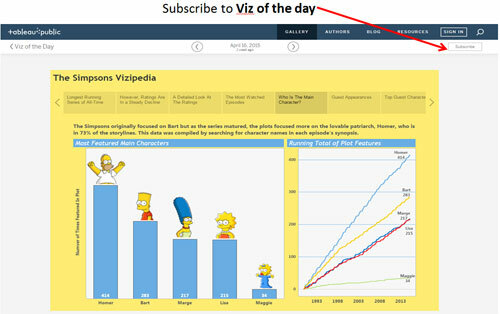 Please see here for the “dashboard” in Viz in Tooltip Tableau workbook. One of the most frequently asked questions from my customers who’ve started in their Tableau journey is – they still would like to see data in a list. I think putting a list in Viz in Tooltip when a user hover into a category makes a great insight. 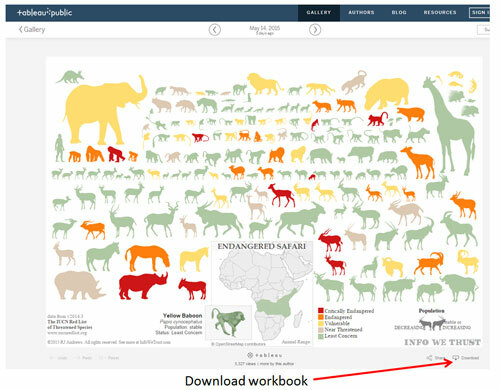 Please see here for a detailed list in Viz in Tooltip Tableau workbook. This blog post was inspired by a customer’s recent enquiry about publishing one data source to be utilised by all projects within one Tableau Server site. The background to this enquiry is the fact that in Tableau Server, when you publish content such as a workbook, a data source or a data extract, you are required to publish it at a Project level (i.e. not Site level). 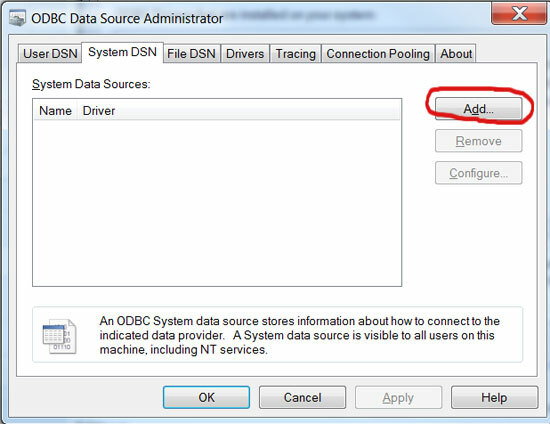 If you are not familiar with Tableau Server Permission, please refer to this blog post by Information Lab which explains it in details. Let’s use a simple scenario below to illustrate the how we can address this. ACMI segregates content by functional business units (e.g. 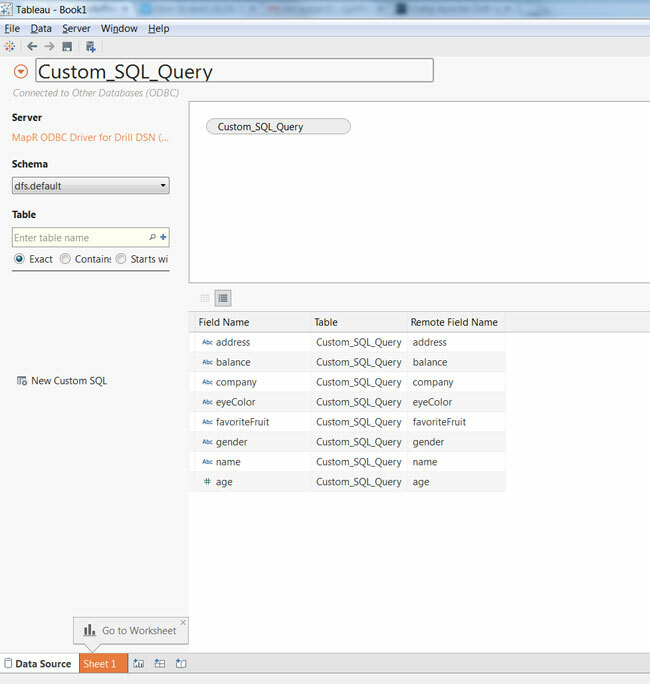 Marketing, Engineering), each contained within a separate Tableau Server Project. This content, including data-sources, can only be seen or accessed by users and groups assigned to, for example, the Marketing or Engineering Project. However, there might be common content across both Marketing and Engineering. For example, the annual leave balance applies to both functional business units. 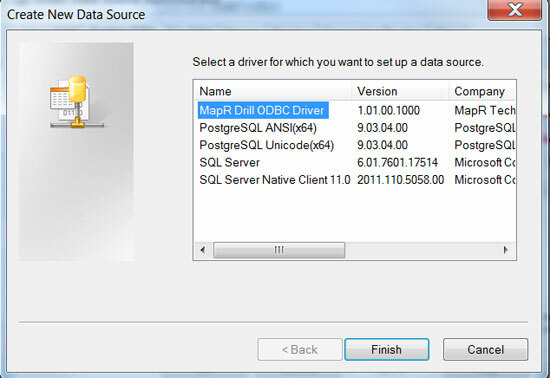 You may therefore want to create a Tableau Data Source (TDS) file, connecting live to the annual leave data-source, and make it available to both the Marketing Project and Engineering Projects. 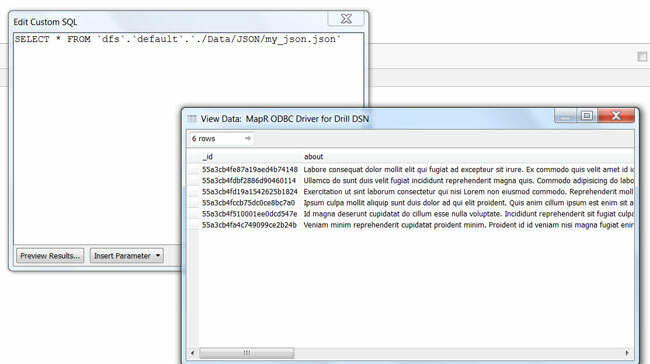 Please refer to this blog post by Information Lab on different Tableau file types. Instead of publishing the “common data source” to both Marketing and Engineering Projects, create a separate Project – let’s call it “Common Content”, and publish the common content (i.e. Common Data Source) in this Project. You then set the Common Project permission to allow those Engineering and Marketing users / groups to have access; see below. Now when a user who belongs to the Marketing Project, or associated group, logins to Tableau Server they will have access to the data sources from both the Marketing Project and the Common Project. 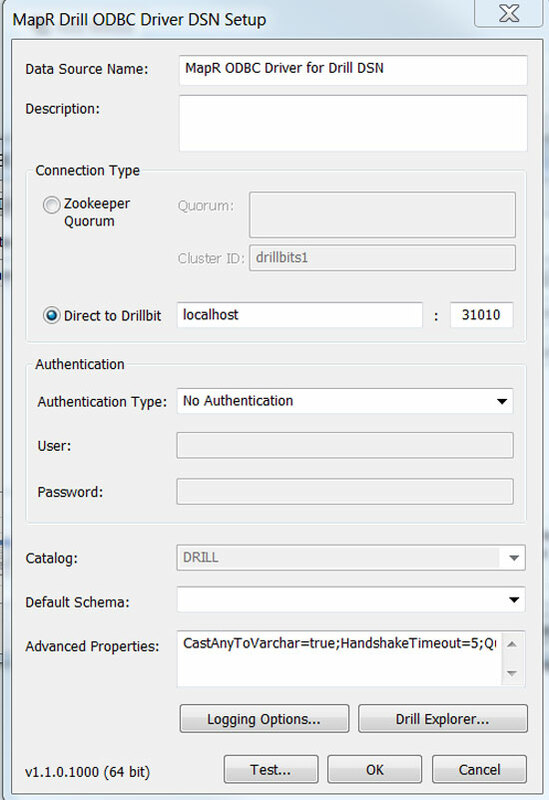 Likewise, when a user who belongs to the Engineering Project, or associated group, logins to Tableau Server they will have access to the data sources from both the Engineering Project and the Common Project. This method allows you to simultaneously segregate specific content but also share common content in a scalable manner, avoiding data duplication and the associated effort. Cloud BI (or Cloud Analytics) seems to be popping up a lot lately. 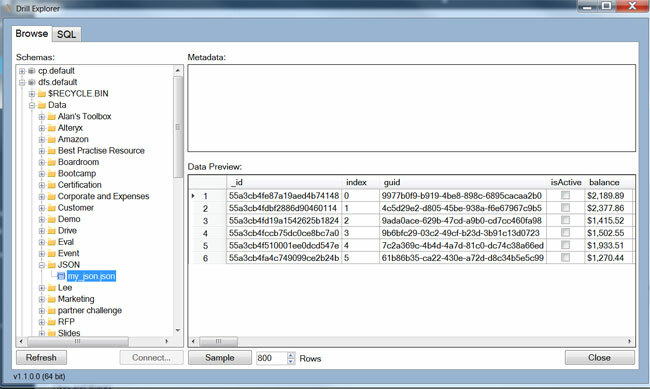 Cloud BI is an application that allows data analysis and the ability to access this anywhere via a web browser. 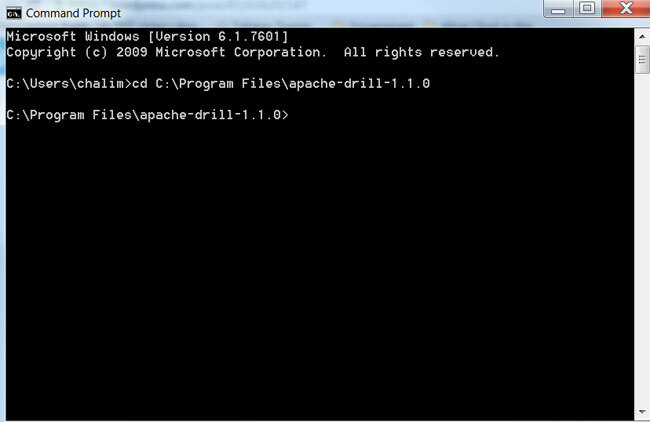 The application is installed in and maintained by the Cloud BI provider. Think of it like your Google Mail; an email application in the cloud. To have this email capability, all that is required is a subscription to the service. The email application is simply there. You don’t need to install, perform maintenance and worry about whether the system is up and running. Google, the cloud email provider, is looking after the whole application. 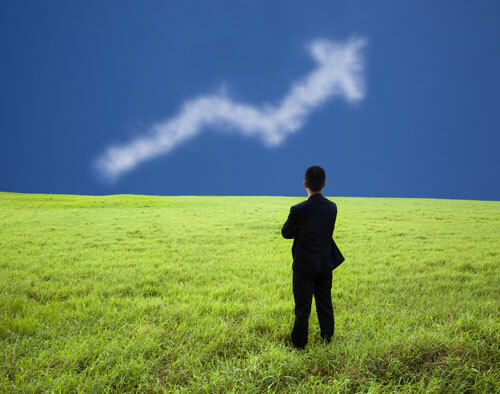 Why should you be considering Cloud BI? Let’s look at the typical non Cloud BI application. 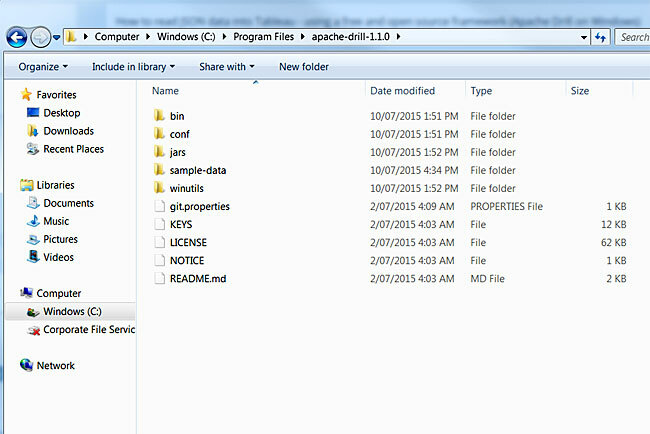 First of all, you need to install the data analysis application. 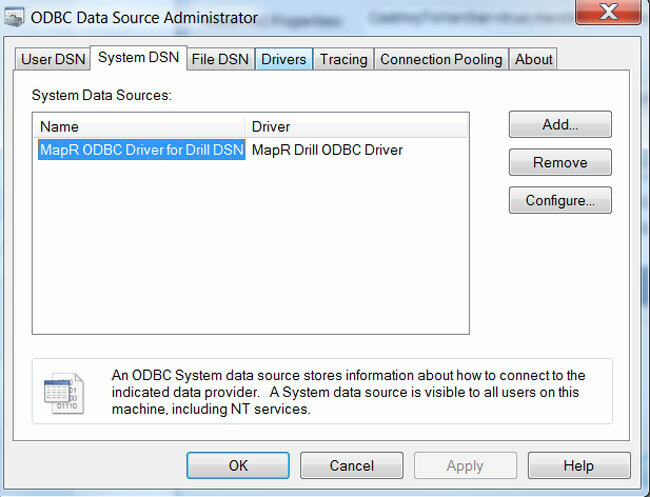 You also need to provide your own hardware and server in which the data analysis application is installed. Once it’s installed, you need to perform a ongoing maintenance such as installing software patches and updates. You need to perform a back up of those application as well. The hardware also requires a refresh / new hardware after several years. You need to engage the right team and resource to assist you. Sometimes it gets too hard, too many internal processes and the whole process of getting the data analysis application up and running can take a long time. With Cloud BI, you bypass all of the above steps. 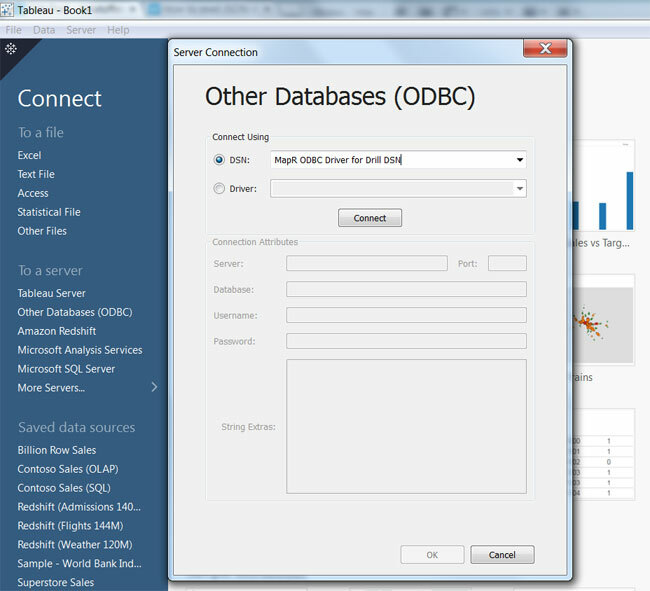 Simply access the analytics application via a web browser and the Cloud BI provider is takes care of the headaches. Moving to the cloud is a key IT policy. 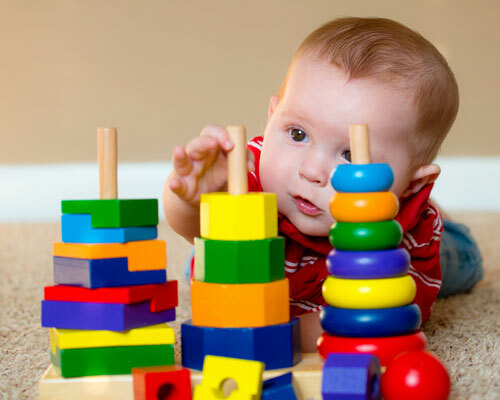 How Scalable is Cloud BI? I strongly believe Cloud BI is more scalable and reliable than your on-premise BI tool supported internally within your organisation. Cloud BI application providers offer a scalable and responsive BI application to many customers in a multi-tenanted environment. Cloud BI providers do this day-in day-out. They have to ensure the application is up-to-date and any patches are applied as soon as possible. The Cloud BI application providers need to have the best processes to support many customers around the world. In essence, these providers are well geared to taking the hassle away from your organisation. Is Cloud BI really that simple? maturity of your organisation in cloud adoption. Lets dig deeper into these points. Some Cloud BI providers host their application in the United States or data center elsewhere outside Australia. Australian companies and organisations may have a preference or requirement not to have their data located outside Australia. 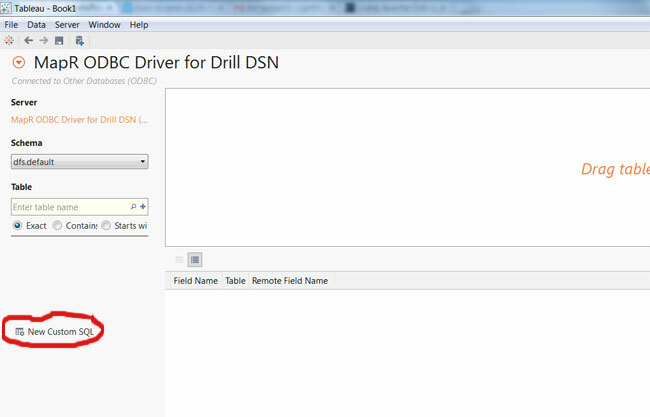 It’s great to have your data analysis tool in the cloud. However, if your data sources (e.g. databases, data warehouse, etc) is not located in the cloud (i.e. in an on-premise data center behind your company’s firewall), the integration between your Cloud BI and your on-premise data sources can be cumbersome. To keep the Cloud BI data from your on-premise data source up-to-date, you are more likely to push the data from your on-premise data source into the cloud. 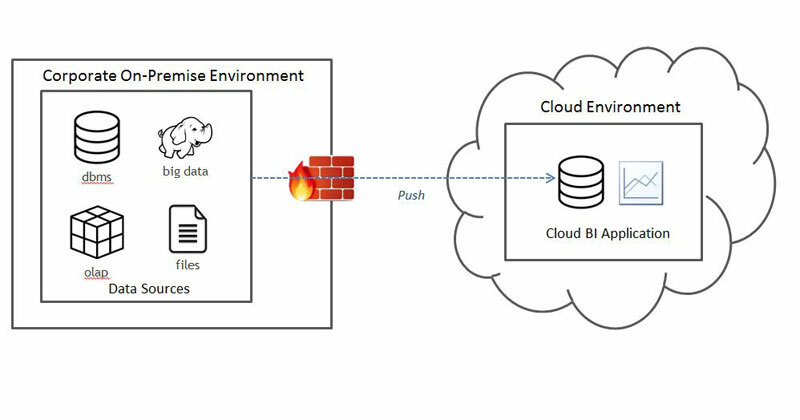 Your organisation is less likely to allow a firewall to be opened for the Cloud BI to access your on-premise data source. How much data are you pushing? 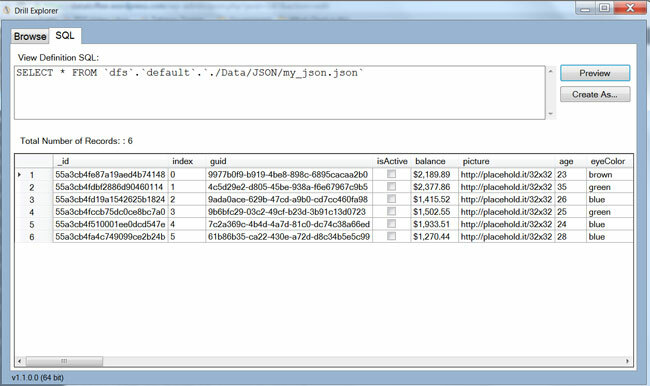 Cloud BI application works best with cloud data sources (e.g. 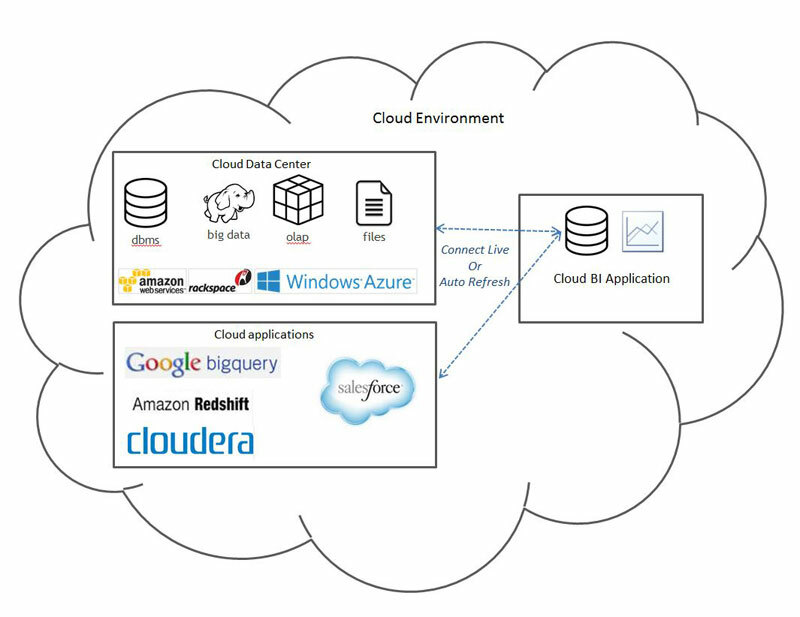 Amazon Redshift, Google Big Query, Cloudera, Salesforce.com) as both application are located in the cloud. 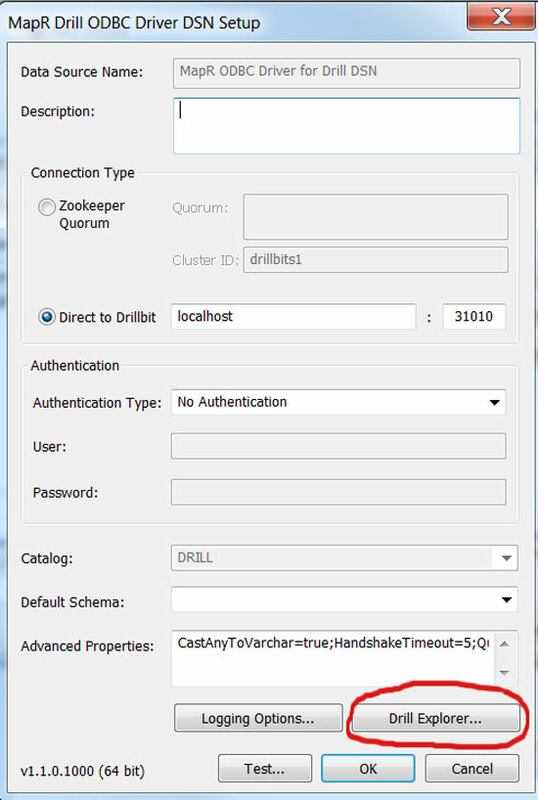 You can connect live to those cloud data sources or enable automated data refresh scheduling. It is important to understand where your organisation is currently at in terms of its cloud adoption. Are you using Cloud BI to analyse data located in the cloud whilst still using a legacy BI tool to analyse your on-premise data sources (e.g. 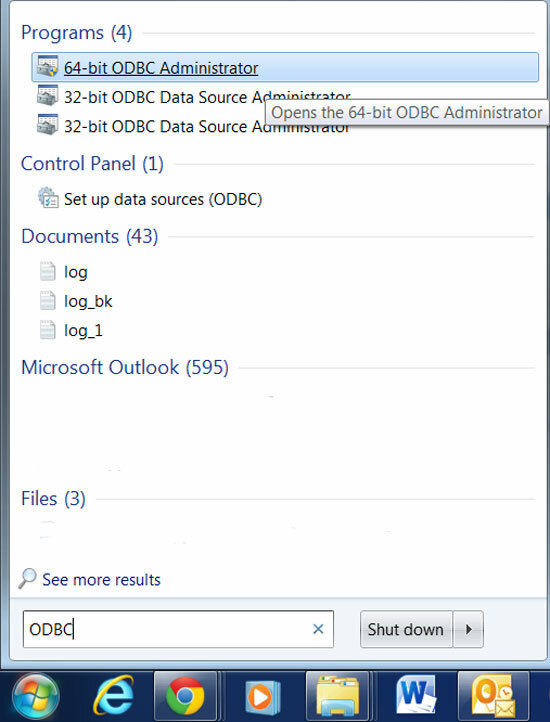 databases / data warehouse behind corporate firewall)? Is there a plan to move those on-premise data sources into the cloud eventually? In Tableau, Cloud BI is not new. 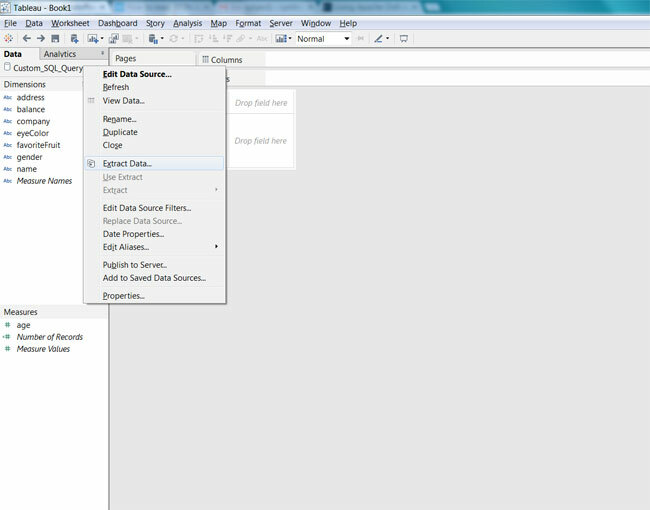 Tableau Online is Tableau’s Cloud BI, launched in mid 2013. It is one of the most mature Cloud BI tools on the market. You get the best of both worlds – the best data analysis tool with a high level of cloud maturity. Hosted in North America or Europe. It’s a turnkey solution in which the cloud infrastructure (provided by AWS) and the Tableau Server software (provided by Tableau) is pre-installed with a pre-configured license. All you need is your own Tableau Server license (purchased directly from Tableau or Tableau partners). Your organisation would like to leverage the infrastructure provided by the cloud infrastructure’s provider. Works well with Cloud data sources and cloud applications (e.g. Salesforce, Google Big Query, Amazon Redshift, etc) – you can connect live or schedule an automatic data refresh. So if you’re ready to jump into Cloud BI to enable your organisation’s data driven decision making, Tableau is the perfect tool. If you’re not quite there but still on the journey or even have no Cloud ambitions, rest assured that Tableau has a range of options to suit your organisation’s requirements. 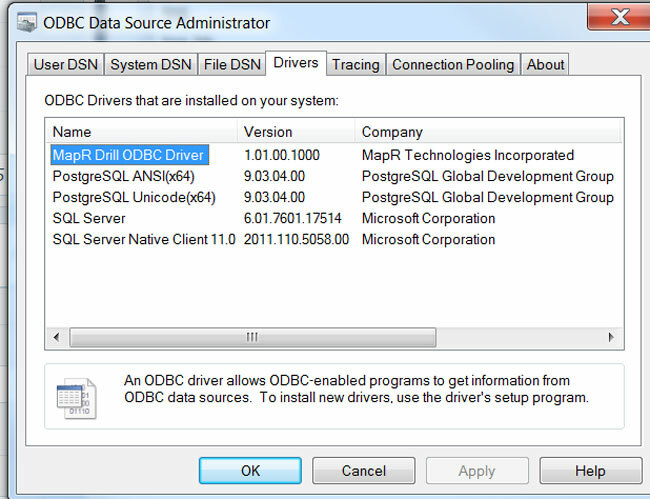 There are minimum System and Hardware requirements when you deploy Tableau Server 9 (64 bit version). The cores requirement are actual physical core. 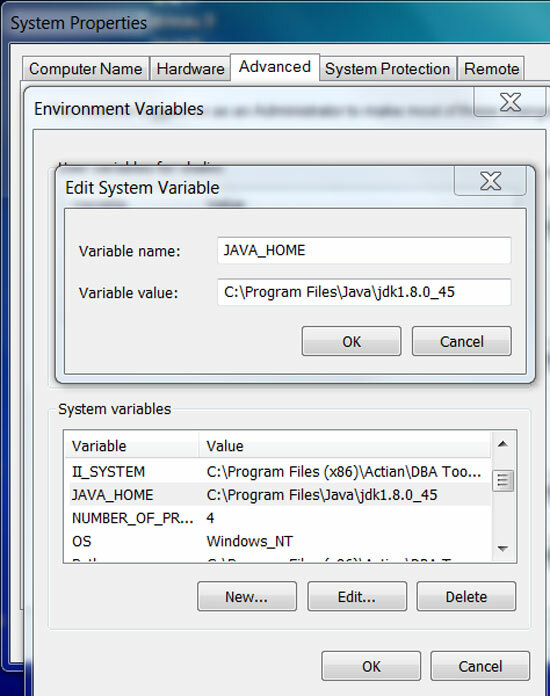 If you are planning to deploy Tableau Server in a virtual environment, my colleague Lee has posted in his blog on what is the virtual environment cores equivalent in which you should factor in.